Honey Bun Cautious About Growth | Honey Bun (1982) Ltd. The annual sales of Honey Bun bakery are trending towards a new record amid plans to increase products and staff, but the company cautions that the soft economy could offset company projections. The bakery has delivered double-digit sales growth in each of the past four years. Annual sales ending September 2011 grew 25 per cent to J$560 million. 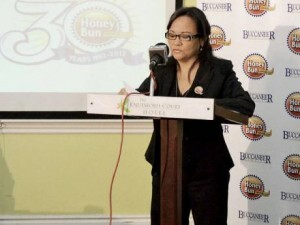 Michelle Chong, chief executive officer at Honey Bun, declined to commit to a sales target for 2012 due to the soft economy. Honey Bun made J$36.9 million pre-tax profit for its 2011 financial year, up from J$25.7 million a year earlier. 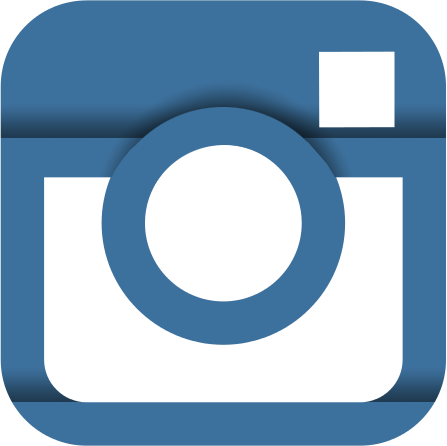 The company’s first-quarter sales ending December 2011, grew just under six per cent to J$150 million. The company said sales performance was impacted by the elections in December and prevailing economic climate. Despite the slower rate of sales growth, Honey Bun recorded J$9.8 million in pre-tax profit for its December first quarter, up from J$4.9 million a year earlier. The company plans to export products to the Caribbean this year following its export drive to the United States, United Kingdom and Canada. It also plans to launch new lines, including a baked product with an Independence theme. Jamaica is celebrating its golden anniversary of independence this year. The 200 staff – comprising 120 full time and 80 contract workers – cost the company J$83.3 million in salaries, up 18.5 per cent year-on-year. “We hope to increase staff between 10 to 15 per cent within the next 12 months,” Chong told the Financial Gleaner immediately following the annual general meeting. The staff complement in 2011 grew by five per cent over the previous year, but Chong said the company would require the additional staff for new activities, provided the economy stabilises. “We are developing a number of new products to expand our market share; and we are particularly excited about a Golden Jubilee product which will be released to mark Jamaica’s 50th anniversary,” she added in her address to some 50 shareholders, but later declined to reveal details of the planned products. Chong avoided revealing a capital budget for 2012, but its investment spend at J$46.2 million in 2011 nearly doubled its 2010 levels. That capital spend allowed the company to acquire equipment and automate one of its production lines. Honey Bun listed on the Junior Stock Exchange in June 2011 and raised some J$50 million. It was the first bakery stock to list. The company, which began in 1982, offers over 20 different baked products including its cinnamon buns, cheese bread and donut. The firm operates in a market that also includes HTB, Yummy , Dr Lushus Bakeries, Purity and many smaller players. Production takes place at two facilities – an 11,000-square-foot plant at Retirement Crescent where Honey Bun’s bread and donut lines are produced, while its cake line is rolled out downtown at East Street, Kingston, at a 6,000-square-foot facility. Its marketing and sales offices are at Beechwood Avenue. Read it in the Gleaner.